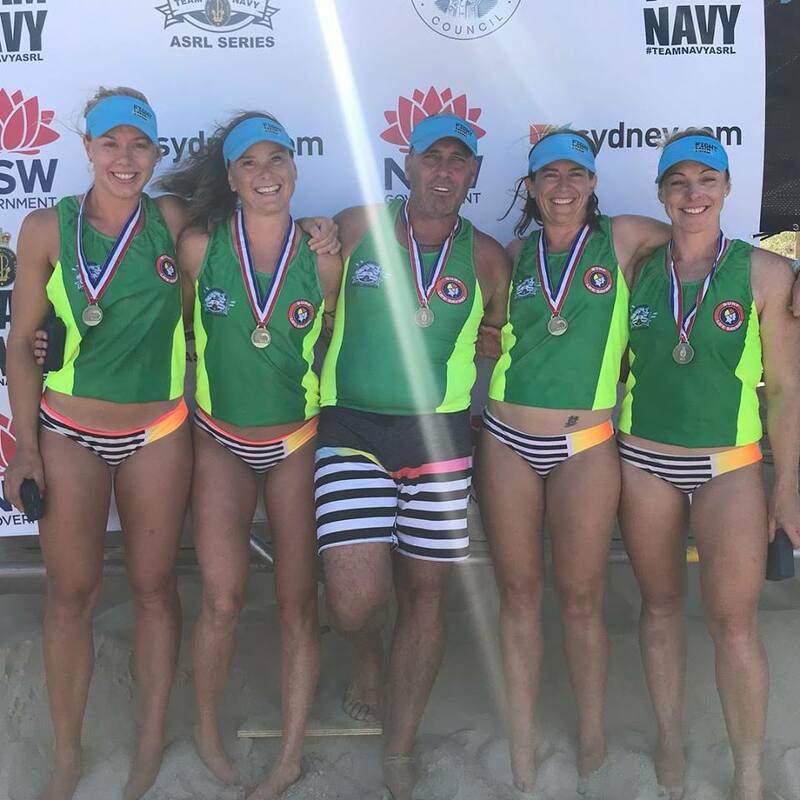 Well done to all our crews and supporters up at the ASRL Open! 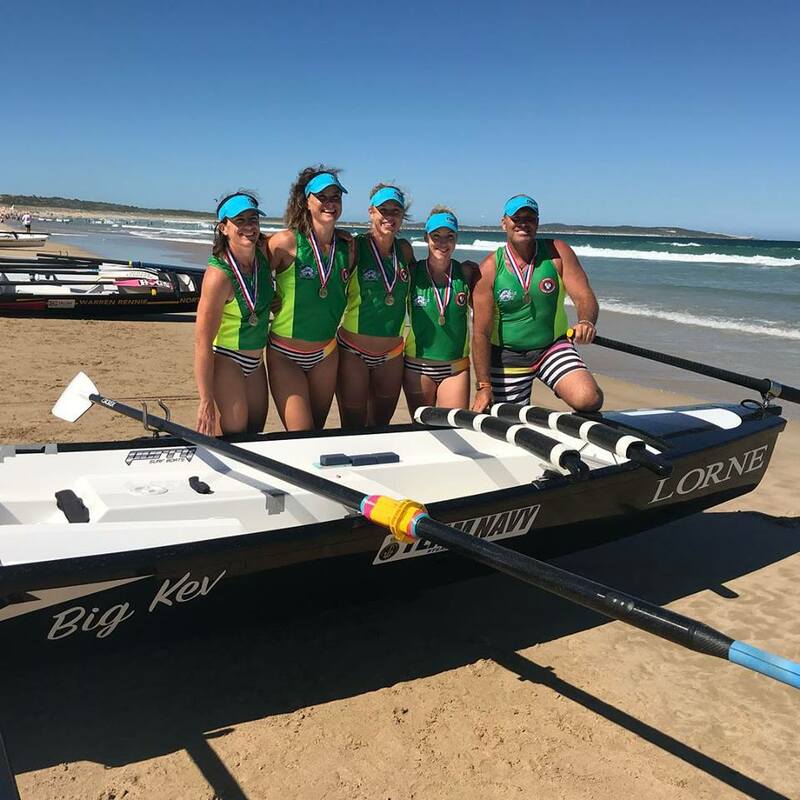 A huge congratulations to the Lorne Edge for bringing home Open Womens Gold! Thanks for all your hard work on the water, in the gym, and on patrol! Champions through and through. From the stroke seat: Michelle Yann, Peta Glaister, Megan Grierson and Chantal Guziak. Sweep: Geoff Matthews.